The Blueair Aware air monitors provides users a detailed view of contaminants such as VOC's polluting their indoor air at home, work or play - allowing them to do something about the problem. 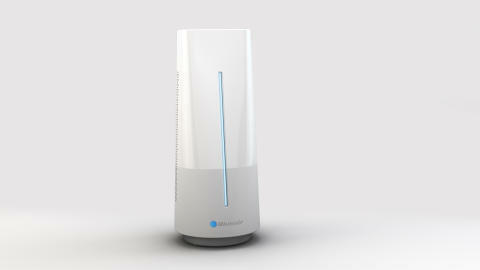 Bluear's fully-connected, Cloud-based ‘home and workplace air defense system' will be center stage leading exhibits on the company's stand in Lakeside Center Booth 11915 (Lakeside Center) at this year's International Home + Housewares Show in Chicago, March 5 – 8. 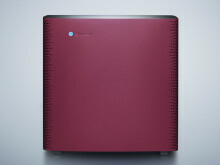 Blueair, a world leading indoor air purification company, today announced its Sense+ air purifier, Aware air monitor and Friend app won three prestigious Envisioneering innovation, design and style awards for their ground breaking technologies at the Showstoppers product showcase event for around 2,000 journalists at the 2016 CES show in Las Vegas, Nevada.